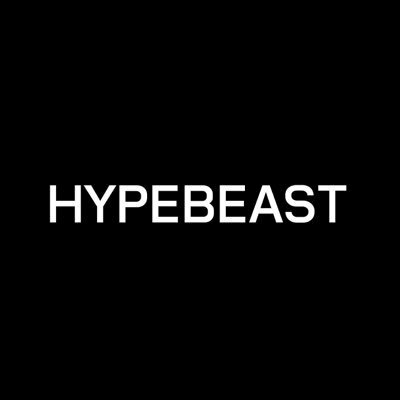 HYPEBEAST was launched in 2005 as a one-stop news source for internet-savvy fashion enthusiasts, continuing to inform & inspire trendsetters around the world. The growth of HYPEBEAST has seen its focus transcend from its initial roots to encompass all forms of fashion, arts, design & culture. HYPEBEAST is looking for a highly knowledgeable & capable Associate Editor to specialize in the field of Footwear. The online editorial nature of HYPEBEAST requires applicants who can operate swiftly within our space & both understand & dictate movements within culture & social media. The Associate Editor will serve as an integral part of our growing Editorial team & help further the growth, reach & cultural impact of HYPEBEAST.